Delta IV Turbo Single pedal double chains with smooth-gear drive. excellent playing control by the direct reaction of the foot movements. 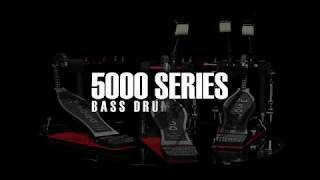 A line of no-frills heavy-duty hardware created for every drummer, 5000 Series hardware simply gets the job done in the studio or on stage. Features like integrated memory locks, double-braced tripods and fine-toothed cymbal tilters make them sturdy and drummer-friendly. 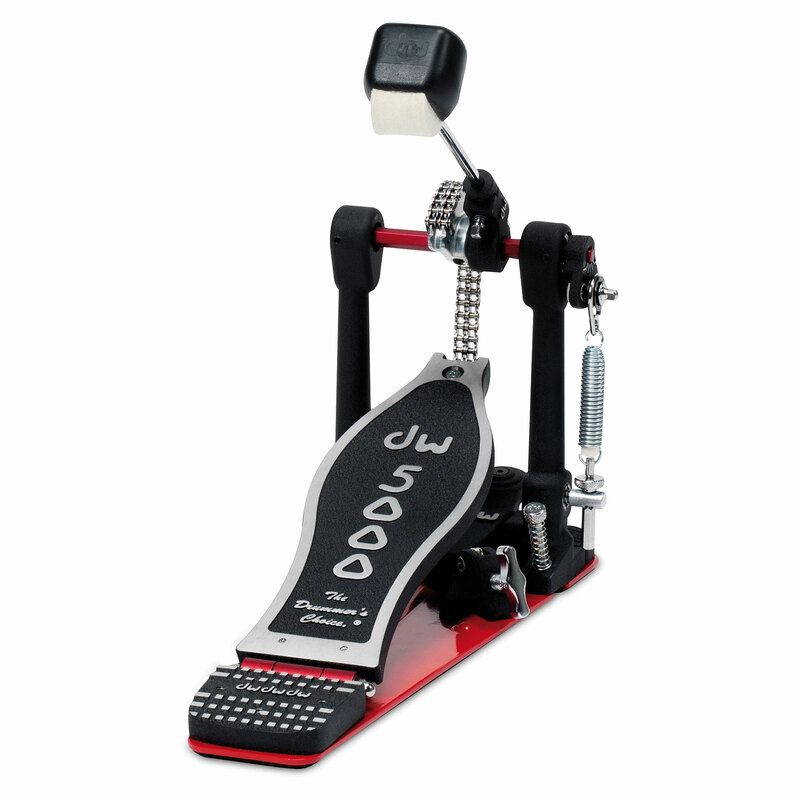 Our original pedal has evolved into this, one of the most played pedals ever. An aluminum hex shaft with dual-chain sprocket offers that unmistakable 5000 feel and all-metal construction means that 5000 pedals can last a lifetime. · Show all articles of the brand DW.